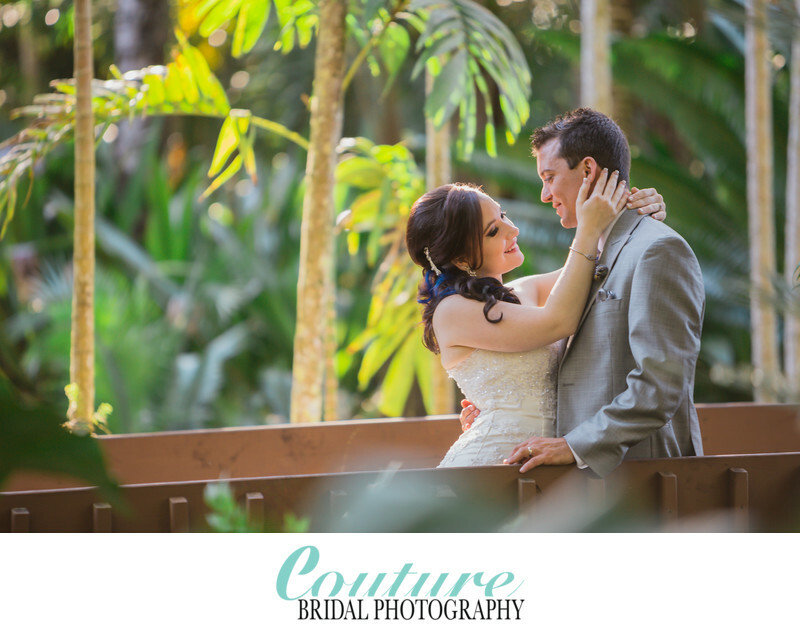 Book the Best Wedding Photographer in Florida for your Wedding day Photography! 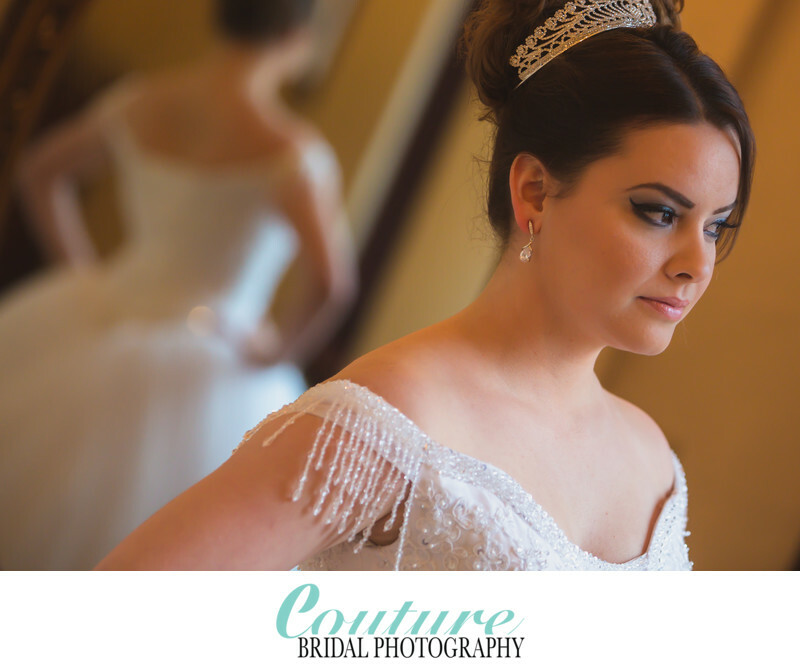 Couture Bridal Photography is Florida's premiere wedding photography studio. As the top rated wedding photography studio in Florida, we are recognized worldwide for our distinct artistic bridal photography approach and boutique luxury wedding photography experience. Founded in 2008 by Alfredo Valentine in Fort Lauderdale, Florida we are the most sought after wedding photographers in Florida, the United States and destination weddings around the world. No other professional photographer in Florida offers the skill, experience, style and artistry that delivers the most spectacular story telling wedding photography to brides and grooms like Couture Bridal Photography. Brides and grooms throughout Florida, choose Couture Bridal Photography for the most unique and distinct wedding photography style that is known as the best wedding photography style in Florida. Alfredo Valentine, Master photographer created the most unique style of wedding photography that incorporates photojournalism, editorial, fashion, glamour and contemporary photography to create the most compelling and artistic wedding images that tell a couples wedding day story. This style of image capture using the best Canon digital cameras, high end lenses followed by specific editing practices results in highly artistic images with accurate color, sharpness, depth and texture. Brides and grooms love our style and describe it as elegant, romantic and timeless while being authentic. As Florida's Premiere and best rated professional wedding photography studio, we routinely photograph weddings in many different wedding venues throughout Florida. We have the skill, experience and photography tools to capture and create the most exciting story telling images throughout a wedding day anywhere at any time under any condition. 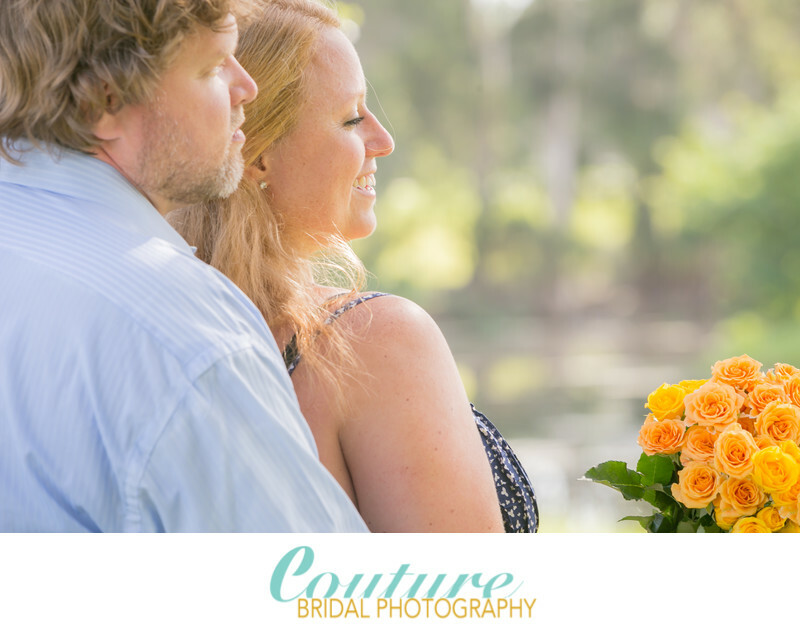 Couture Bridal Photography is fully insured as most wedding venues require and most likely a preferred wedding photographer for the venue you are choosing here in Florida. 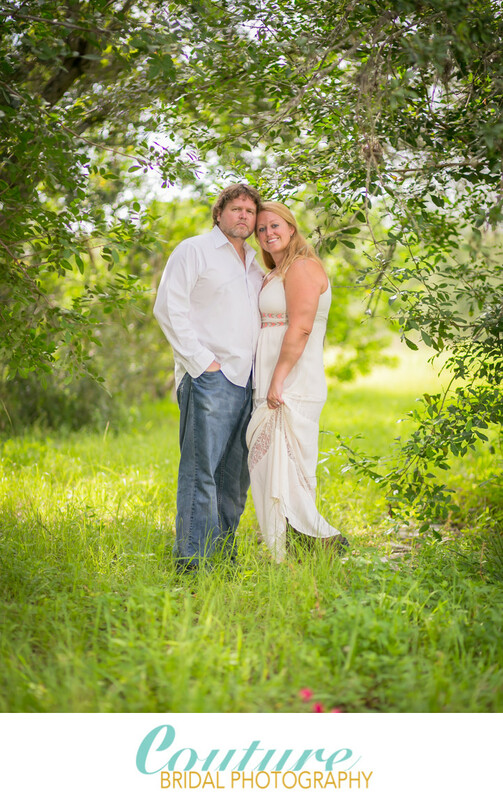 We photograph weddings at any venue, resort, hotel, country club or location in the state of Florida. Although the cost of high-end wedding photography is a huge investment couples make for their wedding day, it's the most important. We offer the best bargains on Wedding Photography in Florida. We have the most popular wedding photography packages to fit most brides wedding planning budgets in Florida and around the world on destination weddings. 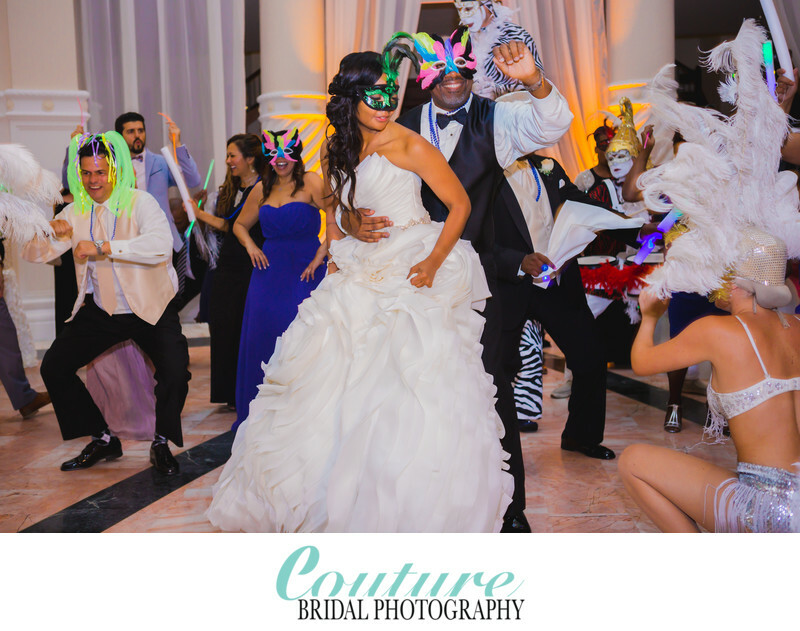 Couture Bridal Photography is Florida's most sought after boutique luxury wedding photography studio offering customizable wedding photography packages and services to fit most budgets. We offer interest free wedding photography financing and a wedding photography registry, so family and guests of brides and grooms can contribute to the couples wedding day. 1/80; f/7.1; ISO 100; 200.0 mm.